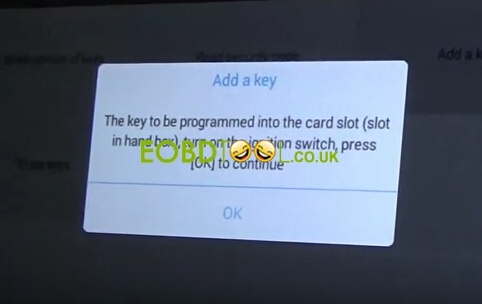 How to use XTOOL X100 Pad to read 2015 Ford Mondeo pin code and make new remote key ? This following guide may help you. Step1. 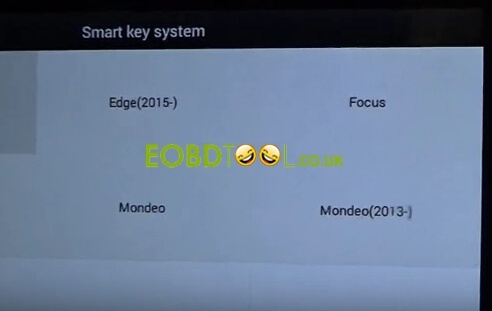 Make all connected then choose “Immobilizer” to “Ford” to “China Ford” to “Smart Key System” to “Mondeo 2013-”. 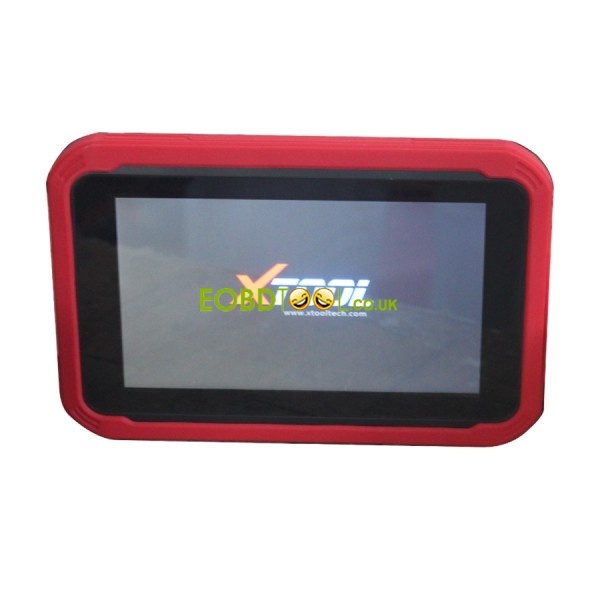 XTOOL X-100 PAD read Ford Mondeo pin code done! Hit “OK” to continue other operations. Step4. XTOOL X100 PAD program Ford Mondeo a new remote key successfully! 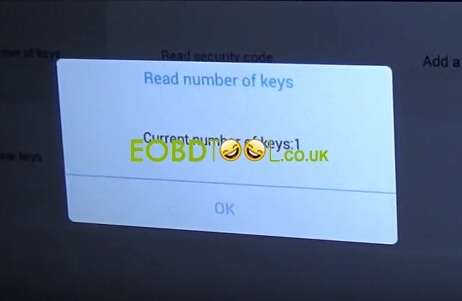 You can check the key number now is 1 and car dashboard will show you “Key Program Successful”.